If you are looking at info on matters viewed as restricted – such as medical information, for instance – it is strictly suggested that you acquire the proper Medical Forms. 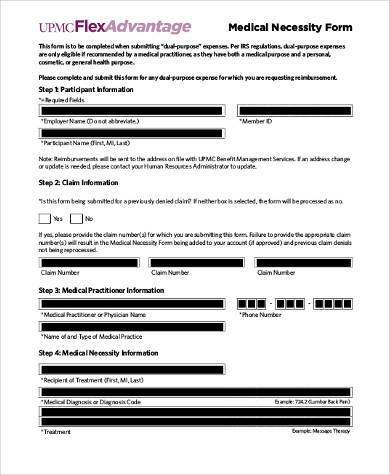 As the name indicates, these are the types of forms the source of the information, a clinic or hospital most likely, will ask of you if you are requesting for info on a patient who previously or currently availed of the institution’s services. Of course, you have to furnish them the proper info or no data will be given. 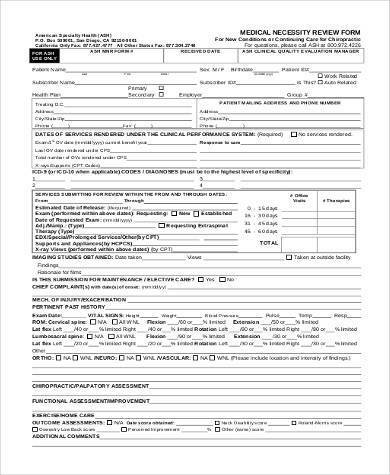 If you are thinking where to get these forms, well, there’s no need to worry anymore. This is the site you are looking for. We specialize in really easy forms that are quick to understand by all parties concerned. 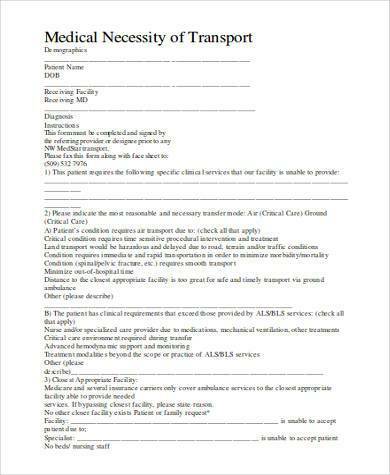 Medical Consent Forms act just like the Medical Forms, only the former focus on all things related to authorization. 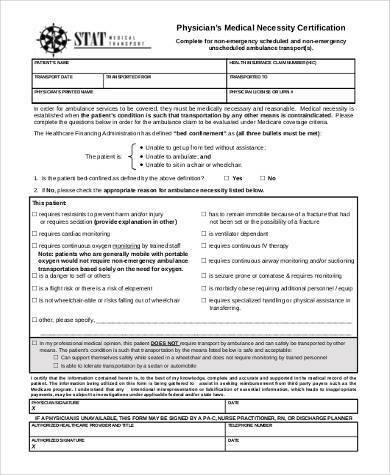 Aside from being pretty alike, the Medical Waiver Forms also act as clearance if a patient is adamant about doing something that could possibly delay the healing process of or worsen, say, a malady. 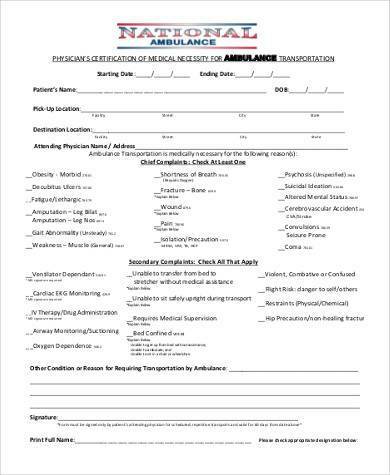 Hence, the attending physician or whoever medical personnel is in charge will provide the Medical Consent Forms to let the patient know he or she was insistent and they, as the party providing treatment or recuperation services, have nothing to do with him anymore if he takes the time to recover or his condition worsens. If ever you happen to be at some place running empty of these waiver forms, tell them to check out this very website, browse the available forms, and download them for free. Of course, they can download as many as they want; nearly everything we have here is just right at your fingertips. 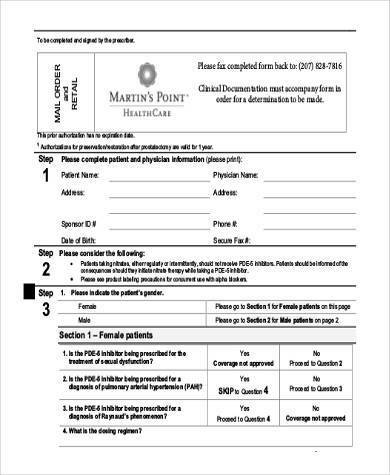 Medical Consent Forms are always up on our website and are constantly updated. Go ahead and download them; they are for free, so worrying will be the last thing you should feel. 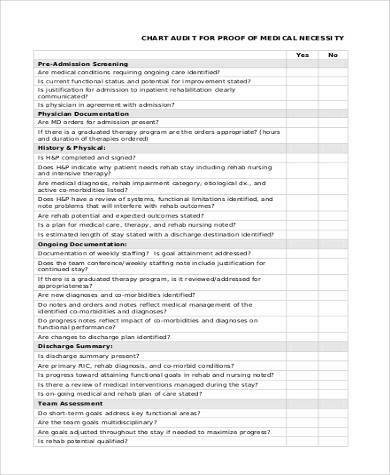 Medical Choice Forms, to put it simply, are forms a patient needs when he or she wants to choose what sort of treatment he or she wishes to undergo. 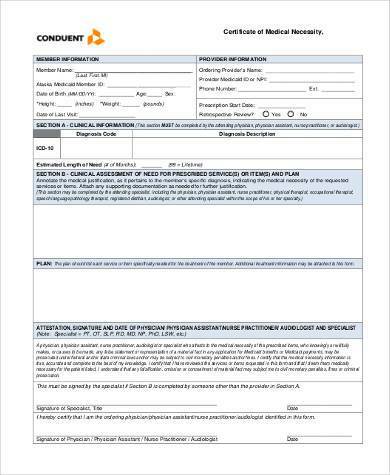 Medical Choice Forms are the forms to help a patient regarding a particular treatment or diagnosis in order to decide whether or not he or she wishes to receive such treatment or diagnosis. Like any other medical forms, no one can simply ask for such information. It is exclusive to the doctor and the patient, as laid down in their professional oath. However, if any consent from the patient is confirmed, then folders will be opened and shared, but the records will be released within the hospital only and must exclusively be used a reference and nothing more. However, even if the records are deemed “opened,” this does not mean they are for full public viewing. 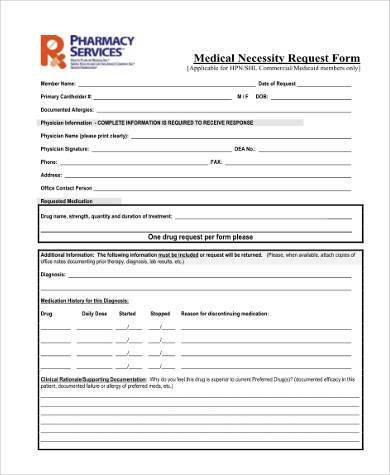 Medical Choice Forms are always available on out site for anyone to browse through and download for free. Almost every form is just right at your fingertips. Have I already mentioned they are for free?